28 of the Best Lemon Cake Recipes, Pies and Bars You’ve Ever Tried! Love the taste of lemon? Looking for lemon cake recipes? I know some of you have lemon trees in your yards that are bursting with fresh lemons, so it’s time to try out one if these delicious lemon bars, pies and cakes for dessert! 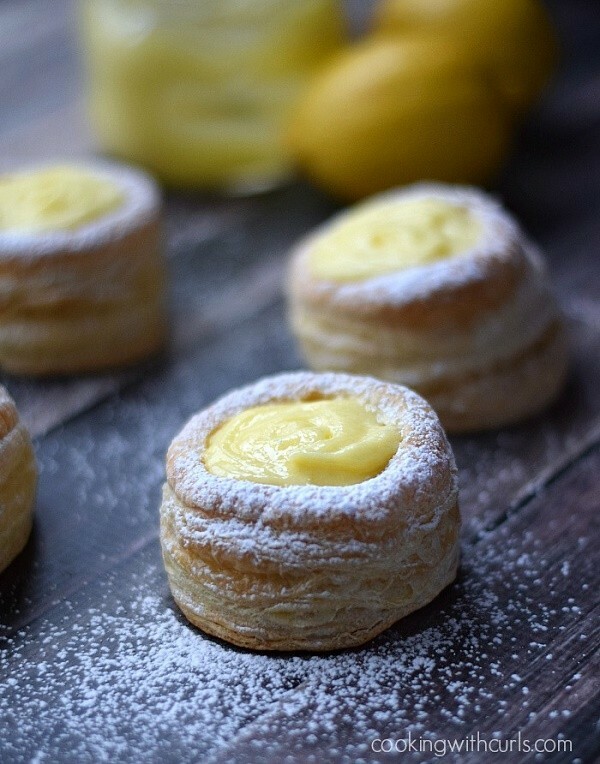 Learn how to make this classic lemon dessert with fluffy whipped meringue at home! Whoa there! This is one of the lemon cake recipes I want to try, the blueberry sauce is sure to please! Mmmm never thought to combine lemons with golden OREO’s! This cheesecake looks divine. 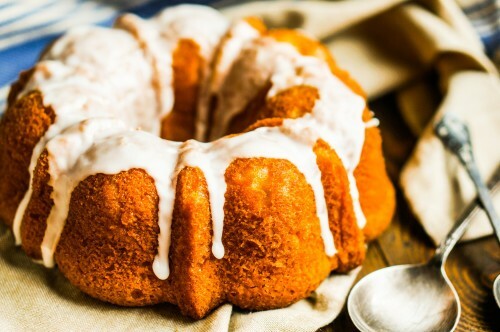 Combine the flavors of lemon and lime to create this delicious bundt cake. I’ve had a limoncello cocktail before, but a cake?! Oh I must try this one! Creamy lemon pie bars?! Yes please! Layer some delicious meyer lemon flavored crepes, and top with curd and candied lemons. Perfection. Move over, lemon bars! These pudding squares look like they’re super easy to make! These are a favorite around our house. You’ll love these lemon cheesecake bars with a sweet raspberry swirl! Lavender extract and fresh lavender bundles make this lemon cake recipe a unique and delicious one! Eat your lemonade with these cute little mini pies, perfect for serving at spring and summer events! A warm pudding, that’s somehow a cake? It looks brulee’d on the top, and when you dive in – warm, lemony goodness. I have never tried a lemon pie outside of lemon meringue, so this one made with buttermilk would be a treat to me! How gorgeous is this?! 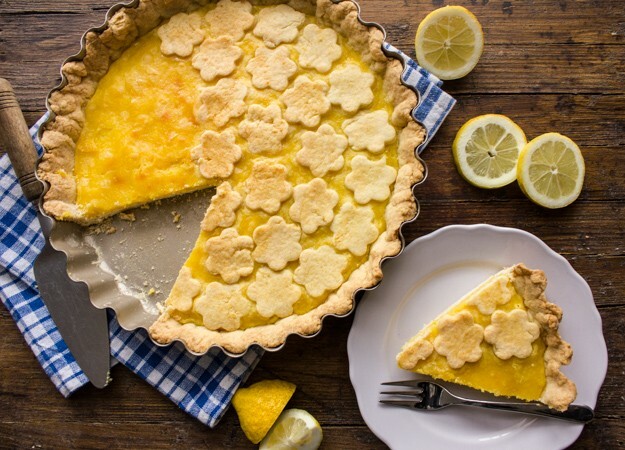 A crostata is somewhat similar to a pie, and this one has a creamy lemon filling that you must try! With this recipe, you’ll learn how to make homemade lemon curd and how to use it in a tart! Fresh strawberries top this moist and delicious lemon poppy seed cake! Oats and lemons go well together in this lemon bar recipe. 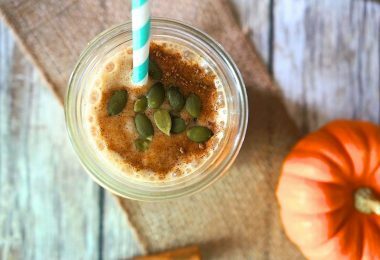 You could make a bunch of these and save them for breakfast. Poke holes into this white cake, pour in blueberry compote and top with lemon whip. Oh yea! These crescent rolls are filled with a lemony mixture you’ll love biting in to! 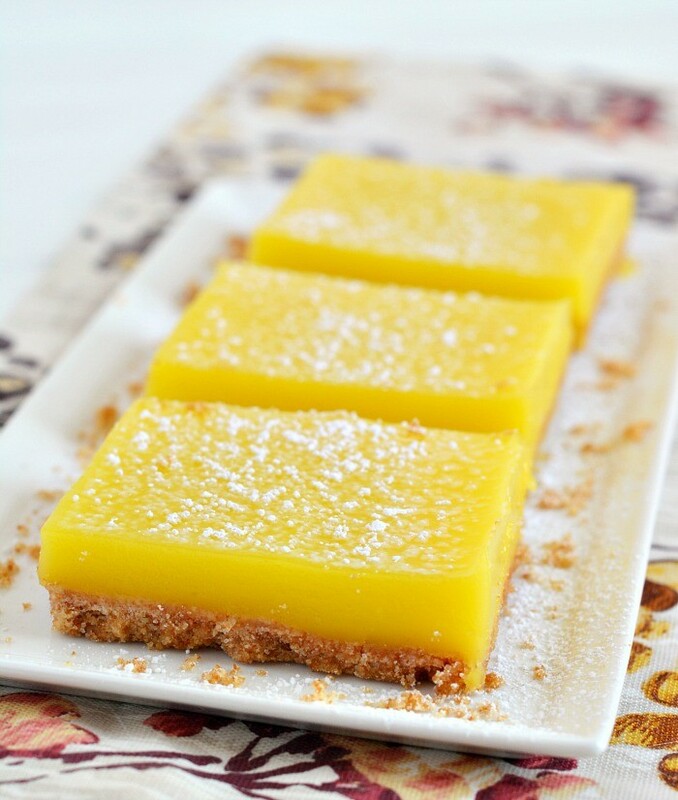 These lemon bars are the perfect combination of sweet, tangy, crunchy and creamy! Lemon. Coconut. Pecans. Say no more! This easy to make lemon cake has been accented with marshmallow and coconut. Oh how I want to try this one! 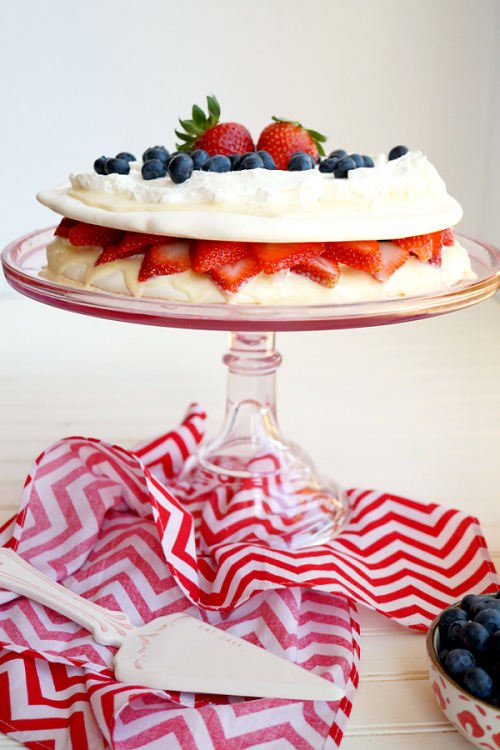 A meringue cake with lemon curd and fresh berries sounds like such a light and delicious cake! This pound cake gets a different taste and texture with olive oil and sour cream! 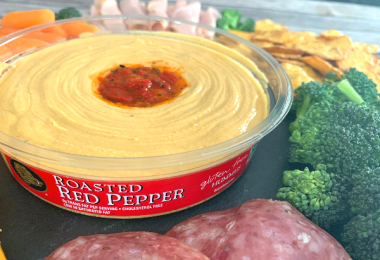 I would serve this warm, topped with fresh berries. These layers of strawberry and lemonade taste just like summer! I love scones, so I know these cake mix scones are pretty easy to make, and lemon poppy seed is always good to eat! This good old fashioned lemon bundt cake is topped with a caramel glaze, it looks so good. Stuff your favorite lemon pie into a little shooter glass to make this party friendly dessert. 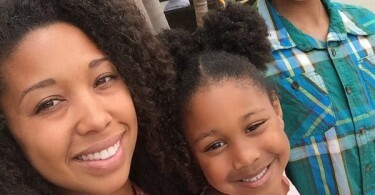 It Was A Lovely Easter Sunday! 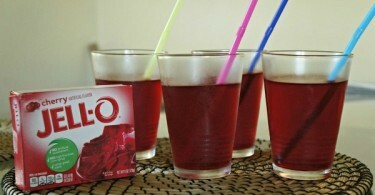 Funny Pranks for Kids: Try This Jell-o Juice Prank This April Fools Day! I like lemon and lime in desserts so I’ll first try the Lemon Lime Pound Cake. Wow what a bunch of delicious recipe ideas! 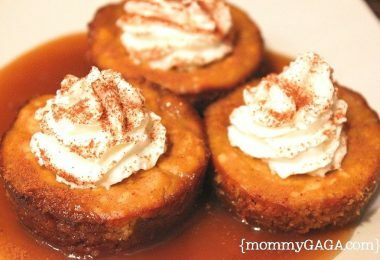 I’d love to make the Mini Lemonade Pies for our next family gathering! I can’t wait to make some of the lemon desserts! We love lemon!